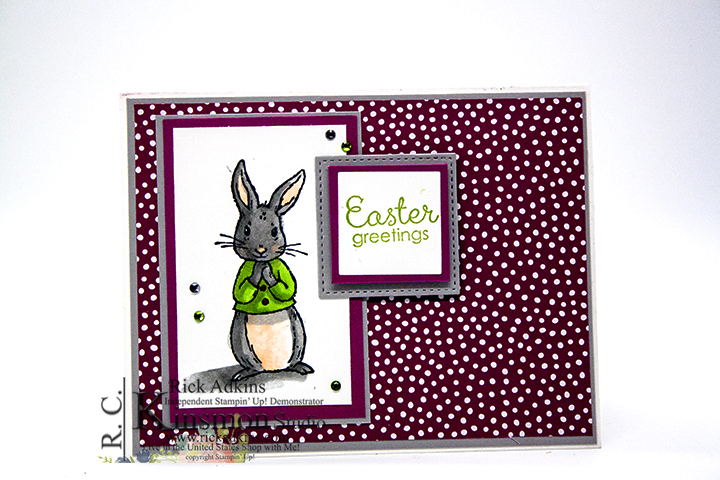 Hello and welcome to my blog; today I have another fun card for you for this weeks Paper Craft Crew sketch challenge. My card this weeks uses the Fable Friends stamp set. 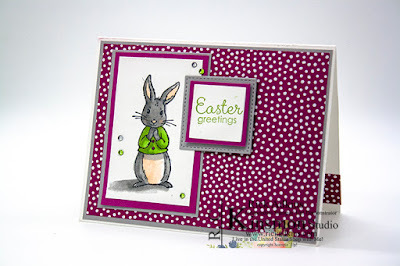 This is just the cutest spring, child, and Easter set. By changing the sentiment it could be for any occasions. Here's a look at my card. 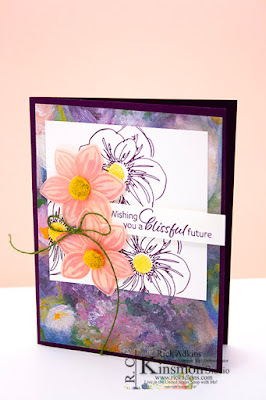 And here's the sketch that inspired my card today. 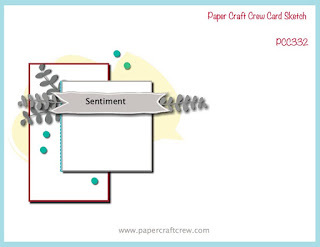 You can click on the sketch image to visit the Paper Craft Crew page and check out what all the other designers came up with. I started out by stamping the bunny from the Fable Friends stamp set in tuxedo black ink, because I knew I was going to be doing a little Stampin' Blend coloring. 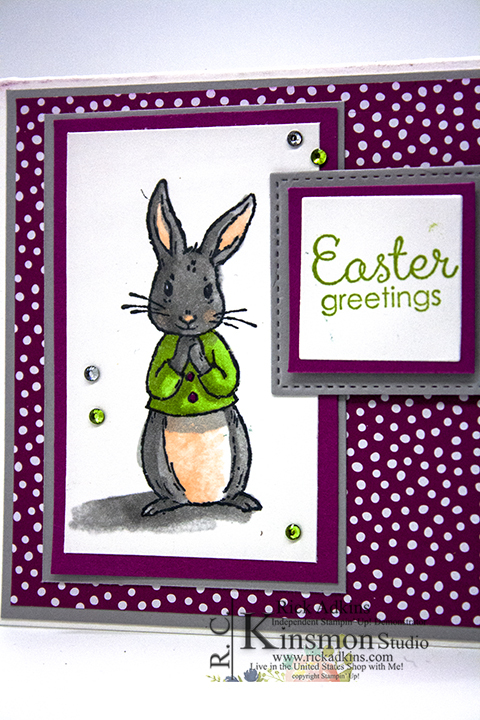 I used Smoky Slate (light & dark), Granny Apple Green (light & dark), and a little Petal Pink (light & dark). I then used the color lifter to soften some of the petal pink in his belly and some of the shadows. 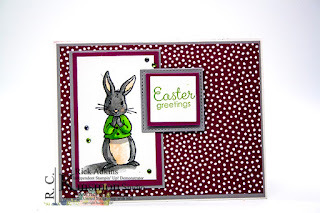 I popped the sentiment up using a couple stampin' dimensionals. 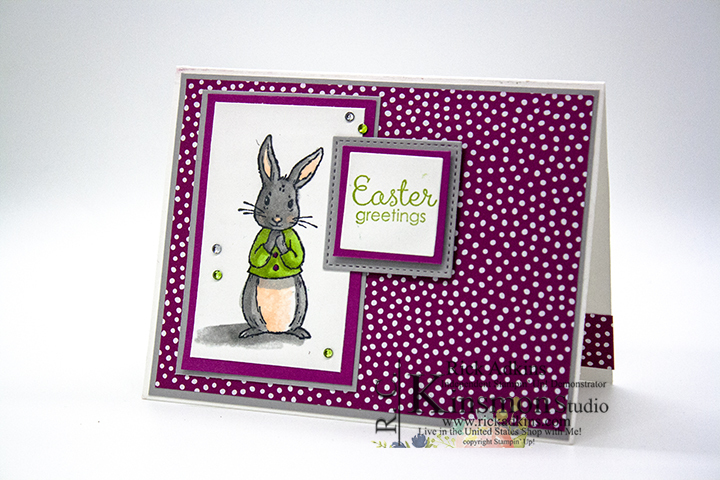 I used the 2017-2019 In Color Designer Series Paper in Berry Burst as the background. I used a small strip on the inside of the card. 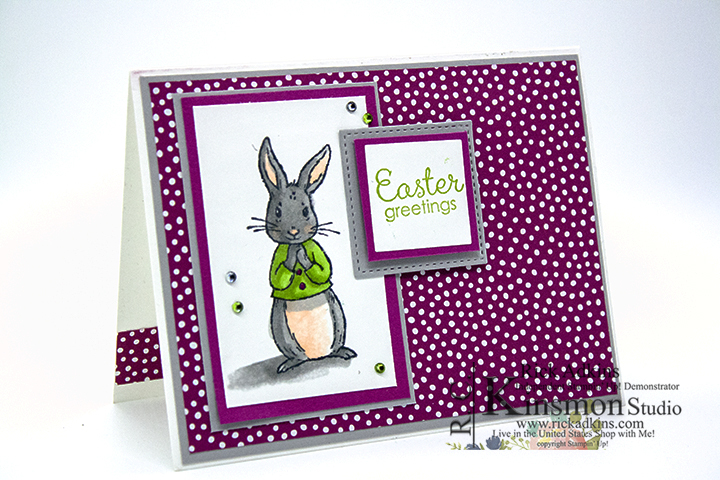 To finish off the card I added a few basic rhinestones three of them I colored with Granny Apple Green dark. 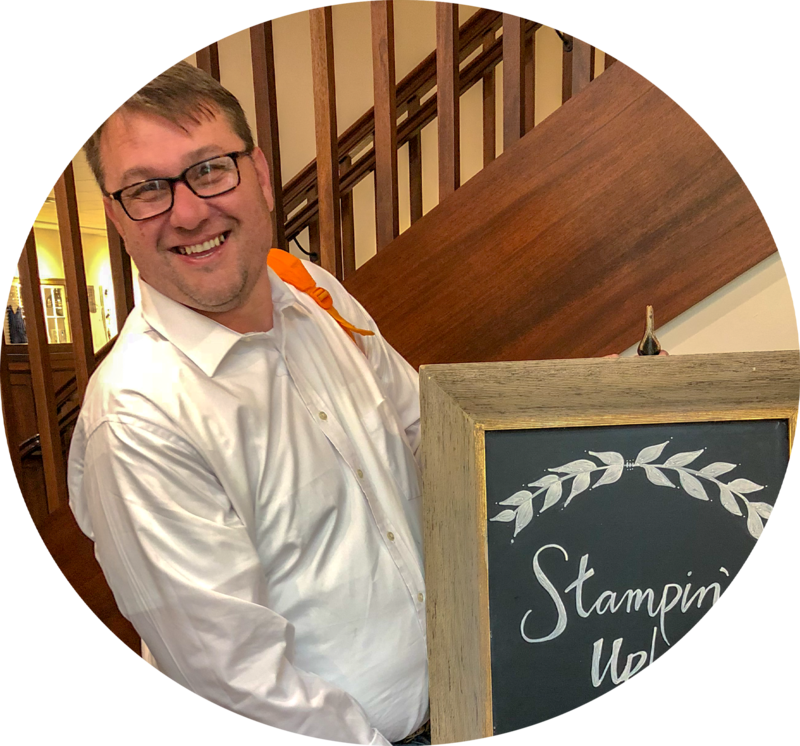 Get Storage by Stampin' Up! In my Online Store now! 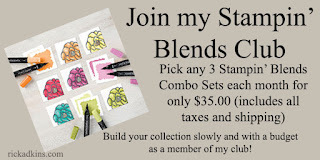 Join my Stampin' Blends Club!